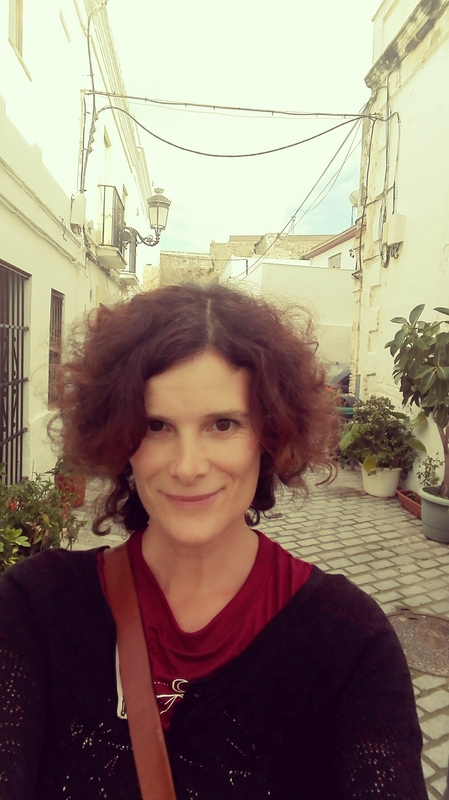 What Tarifa Spanish language lessons will teach you about Spanish Dialects? 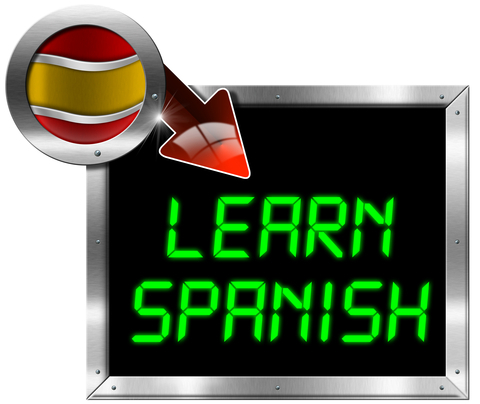 Learning Spanish is a great help especially for travellers to Spain, Portugal, Mexico, and other Spanish speaking countries. It is great news that Spanish language crowd is the third biggest in the World, but is Spanish spoken in Spain the same as it is spoken in the countries of Latin America. The answer is no. Like all the other languages, Spanish also has many different forms or dialects, each dialect depends on the location of the people, and their history as it changes with time. People living in Spain talk a different form of Spain than those living in Latin American countries. Today, you will learn about the differences in the Spanish language spoken in different countries of the World. In addition, you will learn the reason why one aspect of the language spoken in a certain location is different from the language spoken in other parts of the World. People already know that the Spanish spoken in Spain is different from that spoken in Mexico or Latin American countries. Not only that, the Spanish spoken in Madrid City might have a different version to that spoken in any other city of Spain such as Andalucia. Castilla and León. 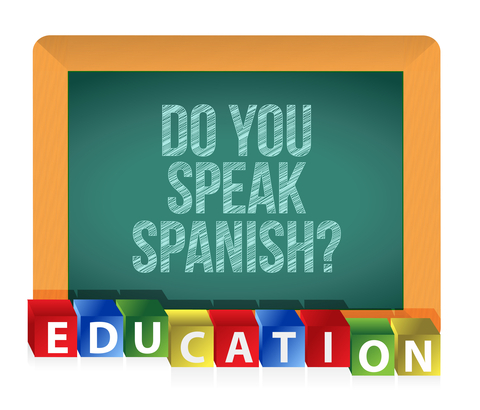 There are many different versions of Spanish language, such as Castilian Spanish, Hispanic, Spanish of Americas. In the next headings, people will learn about a few versions or dialects of the Spanish language. These are the Spanish dialects based on the location of Spanish speaking countries. People who speak Hispanic American Spanish are mostly found in Mexico, and the United States, especially in the state of New Mexico. Caribbean countries such as Cuba, Venezuela, Puerto Rico, and Dominic Republic also have the same Hispanic American version of the Spanish language. It is the European version of the Spanish language which is spoken in Spain and the neighbouring countries such as Portugal, Morocco, and France. Peninsular Spanish is the dialect that is mostly spoken in the Iberian Peninsula. Mostly in Spain, Portugal and some parts of France. Andalusian Spanish is mostly spoken in Andalusia, Ceuta, Melilla, and Gibraltar, a British colony. People of Canary Islands, Spanish oversea territories, speak this dialect of the Spanish language. This dialect represents the language of Spanish-African people living in Cameroon, Morocco, and other different countries of Africa. There are not many differences in Spanish dialects. If you are a fluent and regular Spanish speaker, you can understand the differences. However, for a newbie, understanding differences in Spanish language would be difficult to comprehend. In the countries of Southern America, i.e. Argentina, Paraguay, and Uruguay, “vos” is used to call an elder friend or elderly person in the family. It is a second-person singular pronoun that is used as a formal way of addressing other people. 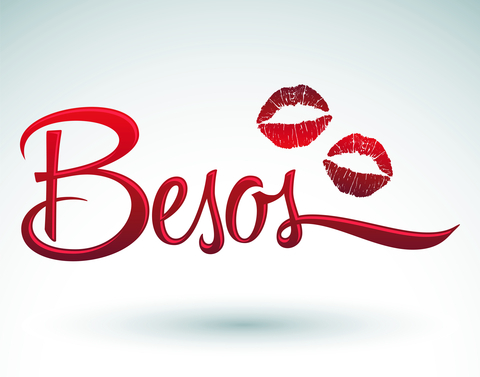 People speaking Latin American Spanish use Ustedes instead of Vosotros to address second person plural (you informal). Yes, there are some vocabulary differences in the Latin American Spanish to that of the Spanish spoken in Spain. For example, ordenador is use for laptop in Andalusian Spanish, and computadora is use in Latin American Spain. Similarly telefono vs cellular for each of these two dialects. There are many other differences in these variants/dialects of the Spanish Language. People can learn about these variants if they take Tarifa Spanish language lessons. For more information about the lessons,please visit our website. Where you can find Easy Spanish Tarifa Classes Online? Finding online classes for learning any language would be a great idea. You can learn a language sitting at home far away from your Spanish teacher. However, if you are looking for Easy Spanish Tarifa classes, going to a Spanish language school in Tarifa would be the best choice. Nevertheless, you have to be careful and wise about choosing the best language teachers on the online platform. Besides language teaching websites, there are many language communities that people can join where they can make friends with people of other countries in the world. Then they can exchange their language speaking ability. In this article, people will learn about the 10 best ways to learn a foreign language such as Spanish or others. There are many different sources, and techniques that will help you learn Spanish online. Below is listed a few techniques or sources to approach a language mentor or teacher for the purpose of learning Spanish or any other language. Language Group is an easy and free way of learning a foreign language. People can make language friends or groups where they can talk or chat with their language friends. For instance, if the language you want to learn is Spanish, you can make friends with any friend or user living in Span who is interested in exchanging his/her language with yours. There are many great language groups or communities that people can join such as Busuu, Livemocha, and a few others. There are many great language websites where people can join for language courses to foreign students. Experience teachers provide language lessons through instant messages and video messengers that can help them in learning a great language such as Spanish, third biggest language crowd in the World. Foreign channels such as BBC, one of the biggest live streaming news channel and website, provides language learning platform to their native people in the UK. People can learn and enjoy 12 week courses of languages such as French, Spanish, German, and Italian. The courses are specially designed for tourists or travellers to European countries of Spain, Portugal, France, and Germany. Spanish is spoken in almost all of the countries of Europe so it would be a great idea to learn the language if you are traveling to Tarifa, Spain. Books and audio lessons are available on the internet and people can download for free books or audio lessons. To hear and talk the language out to improve your Spanish speaking skills. It will help a lot; however, it lacks social interaction which is very important for learning any language. Magazines, News, T.V, and Radio are very useful to learn about the culture and lifestyle of the people that speaks Spanish frequently, such as Spain, Portugal, and a few other European Countries. If you want to try a fun way, songs will help you a lot. Try to listen to the songs or music of Spanish radio and also read the lyrics in your language, it will help you in learning Spanish or any other language of your interest. Podcasts are self-studying language tools for beginners or fans of a language. Video podcasts, lessons of language can help people build interest and confidence on the Spanish language or others. If you are touring Spain, easy Spanish Tarifa classes would be the best way to learn Spanish language. There, you will be learning under the guidance of Spanish tutors. Private tutors have experience and authority in teaching the language. 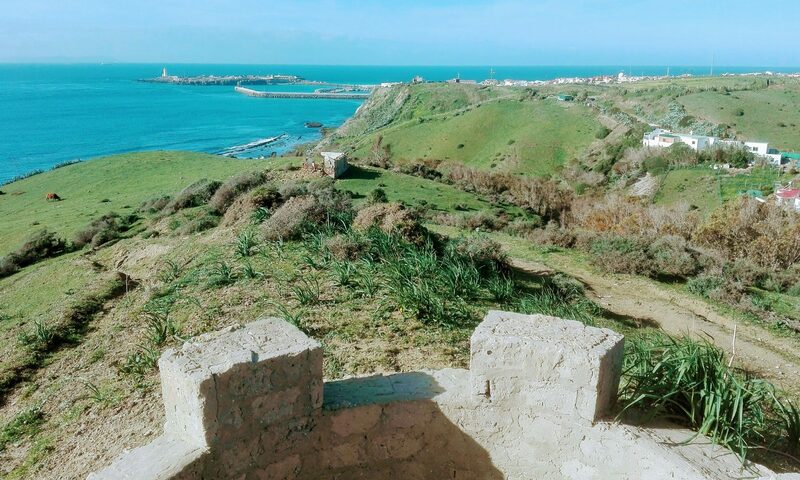 Moreover, teachers will not only teach you Spanish, but they will also build your interest and confidence in speaking the language, and adopting the lifestyle of the Spanish people living in Tarifa. For more information, you can visit their website.